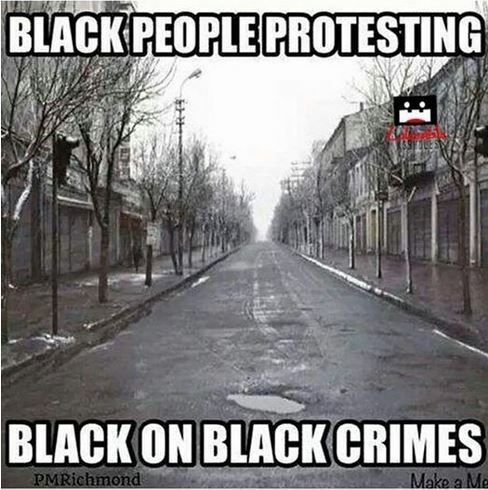 A manufactured temper tantrum trumps #BlackLivesMatter. From CBS Chicago: A violent span from Saturday afternoon to early Sunday left five people killed and 15 others wounded in 13 separate shootings, according to Chicago Police. They were the latest attacks in a weekend that has seen 24 shot — five fatally — since Friday evening. A 5-year-old girl was among the victims. The five slayings pushed the city to 23 shootings deaths in the year’s first 21 days, according to data maintained by the Chicago Sun-Times. In all, there have been 26 homicides so far this year. The latest fatal shooting happened about 2:20 a.m. Sunday when a 41-year-old man was shot to death while driving in the West Pullman neighborhood on the Far South Side, according to Chicago Police. He was shot multiple times in the body while driving in the 12900 block of South Halsted. The man was pronounced dead at MetroSouth Medical Center in Blue Island. The younger man was shot in the head and taken to Illinois Masonic Medical Center, while the older man was taken to Loyola University Medical Center in Maywood with a gunshot wound to the back, police said. Both were pronounced dead. Another man was shot to death Saturday afternoon at a bus stop near a CTA Red Line station in the South Side Englewood neighborhood, police said. About 1:15 p.m., the 23-year-old was standing at an upper level bus stop near the 69th Street Red Line station, 15 W. 69th Street, when he was approached by another male, according to police. During an ensuing argument, the male pulled out a gun and shot the man in his chest. He was taken to Stroger Hospital, where he was pronounced dead. The weekend’s first shooting death happened Friday evening when a 29-year-old man was shot dead on the South Side. He was standing outside a liquor store about 6:35 p.m. in the 2900 block of East 79th Street when someone wearing a camouflage jacket over a black hoodie exited the store and shot him in the head, police said. The shooter ran away heading north on Escanaba. The man who was shot was taken to Northwestern Memorial Hospital, where he died. The Cook County Medical Examiner’s Office hadn’t released any of their identities by Sunday morning. At least 19 other people were hurt in shootings since Friday evening, including four wounded — one critically — in a drive-by attack early Sunday outside a Humboldt Park party on the West Side. A man also accidentally shot himself early Sunday in the South Side Englewood neighborhood.